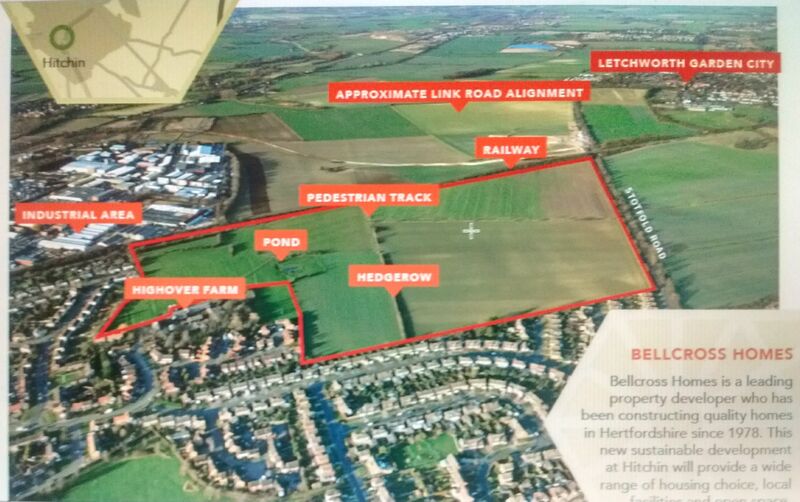 Highover Farm Development – 700 houses and one road out – onto Stotfold Road! Our response to the developer is here – letter 30.06.17 . Further information with the developers display boards here.